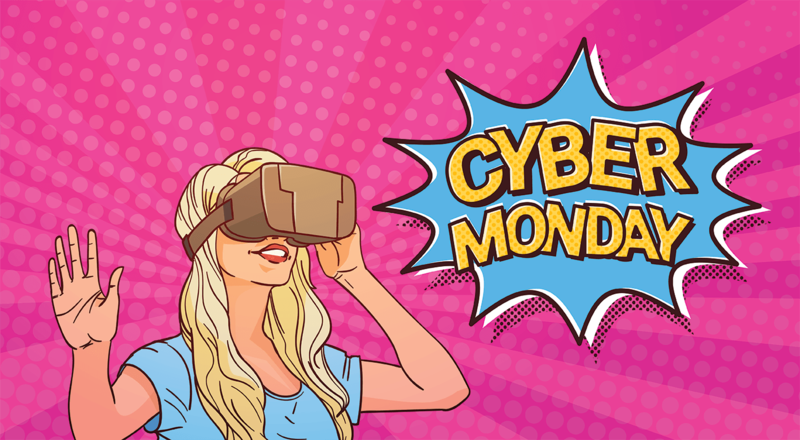 Cyber Monday 2018: Best VR Deals! Thanksgiving is officially over and now it’s finally time for our favorite holiday, Cyber Monday! This weekend some of the best VR companies including Sony, Oculus, HTC, and Samsung are putting out some incredible deals that you can’t miss. In our lineup of Best Cyber Monday VR Deals of 2018, we have vr headsets, gaming consoles, vr games, and more! Check it out! WE WILL BE UPDATING THIS PAGE ALL WEEKEND! CHECK BACK FOR MORE DEALS! The Oculus Rift virtual reality system and Oculus touch is an incredible and classic virtual reality headsets on the market. The touch controllers are rated among the best and we haven’t found a more ergonomic and immersive feeling control. Currently $50 off this is a great price to get in for this weekend and Cyber Monday. We went ahead and purchased one for ourselves! Although more pricey than other headsets, many think the HTC Vive Pro is the best virtual reality system on the market today. For $200 off HTC is offering the Vive PRO virtual reality system this weekend and through Cyber Monday! Pick up a Samsung Odyssey +, the newest Samsung Odyssey headset for $200 off!! This new and improved headset claims to have No SDE (Screen Door Effet) using an incredible technology in the lens. For only $299, that’s an amazing price! We bought one for ourselves as well! The Samsung Odyssey Mixed Reality headset is one of the more affordable Virtual Reality headsets out right now and people are loving it. 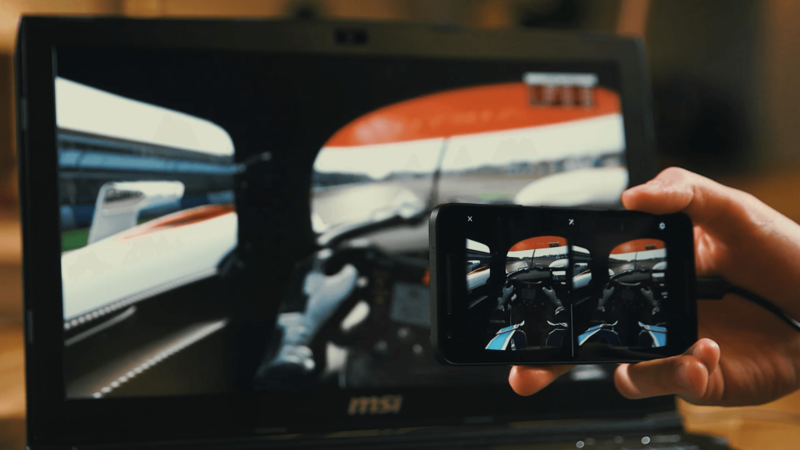 The Odyssey+ has a resolution that beats the Oculus Rift and features dual AMOLED displays with a resolution of 1,440 x 1,600 pixels per eye and a refresh rate of between 90 to 60Hz! This thing is a beast! This year Sony is going big on the major deals this weekend including PlayStation 4 and two PlayStation VR bundles. Everything you need to jump into PSVR for Cyber Monday and the holidays! Stream Desktop VR games directly to your phone or a standalone headset like the HTC Vive Focus! Riftcat is offering an amazing deal for VRidge right now for this weekend and through Cyber Monday. green man gaming offering some great VR game deals for the weekend and through Cyber Monday. 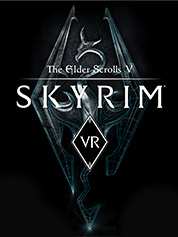 Check out Elder Scrolls V: Skyrim VR for 50% off! green man gaming with another smoking VR game deals for this weekend. 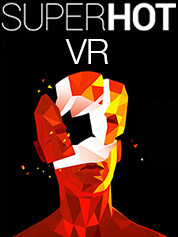 Check out SUPERHOT VR for 33% off! Tis’ the season to help out others and also get some gifts for ourselves. If you like to help out a charities this holiday and buying VR games for your self at a lower than normal, Humble Bundle is offering tons of VR games with some of the most incredible discounts including games up to 90% off retail! STEAM VR GAMES AUTUMN SALE! – SO MANY GAMES!! We all love opening our wallets for a Steam sale. This holiday weekend is no different and Steam is setting up for tons of VR game deals. The Steam Autumn sale includes hundreds of games on sale for ridiculously good discounts! Head over to the steam store and fill up that library!